Now May Be the Time to Book Some Profits on VF Corp. In the daily bar chart of VF Corp., we can see that it rallied from October to early August. For now I would be prepared for a move down into the $80-$85 area. VFC is much closer to our $100 area price target so let's look at the charts again. It looks like price-based indicators won out. The short-term trend shifting from up to sideways warrants a new strategy. Outdoor apparel is on fire! And its sales are beating out fashion apparel. Because who doesn't love the great outdoors?! But you're going to need some gear. And here are the top five items you've been buying. Watch! You mean to tell me if the buyers walked away for 10 minutes they couldn't get these stocks lower? 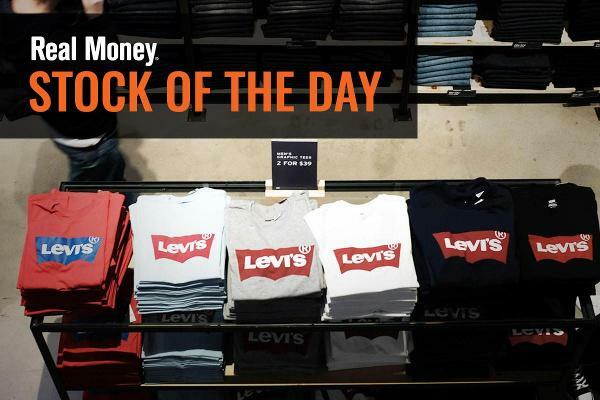 It's Time to Book Profits on VF Corp.
Stock's best gains may be behind it.